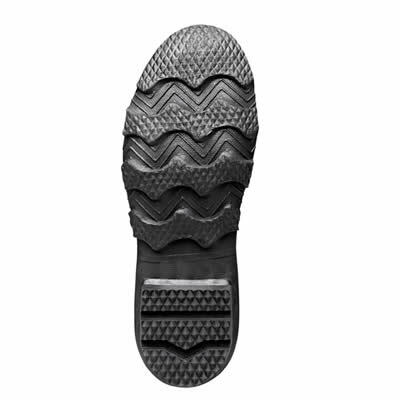 Size 6,10,13 out of stock. 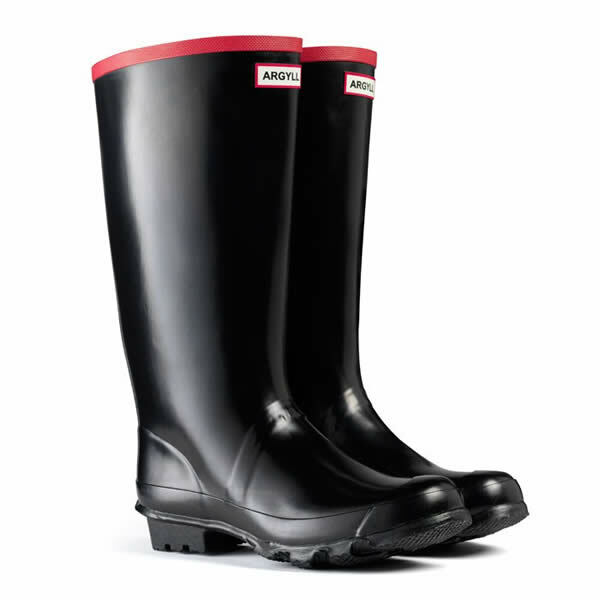 The Traditional farming boot within the Hunter Range, sporting a generous calf width and knee height. Now has a neoprene lining to keep the wearer warm and snug on the coldest of early mornings. 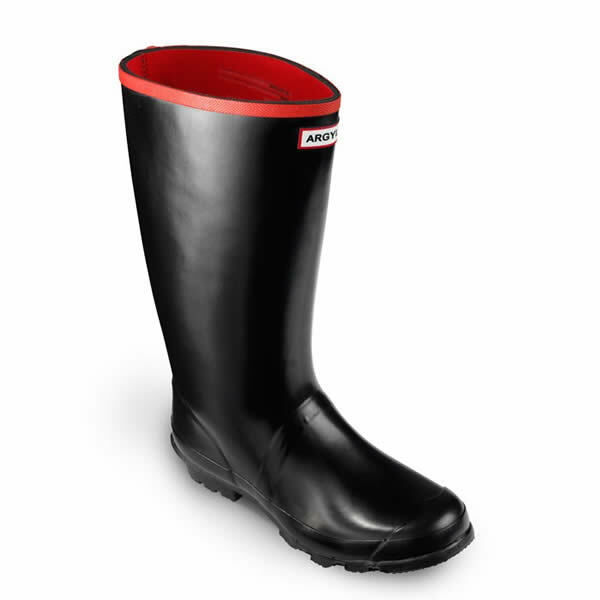 Made from heavy duty rubber, this is a rugged and hard wearing boot suitable for all round farming and general agricultural use. Adding a snug neoprene lining keeps the wearer warm on cold winter days.